Although a help document is provided by GoDaddy about changes, customers are still kept into illusion regarding RUM and tracking of the websites’ performances. RUM will help follow and evaluate the performance of websites. Almost all customers have been kept unaware about it and still involved in it. 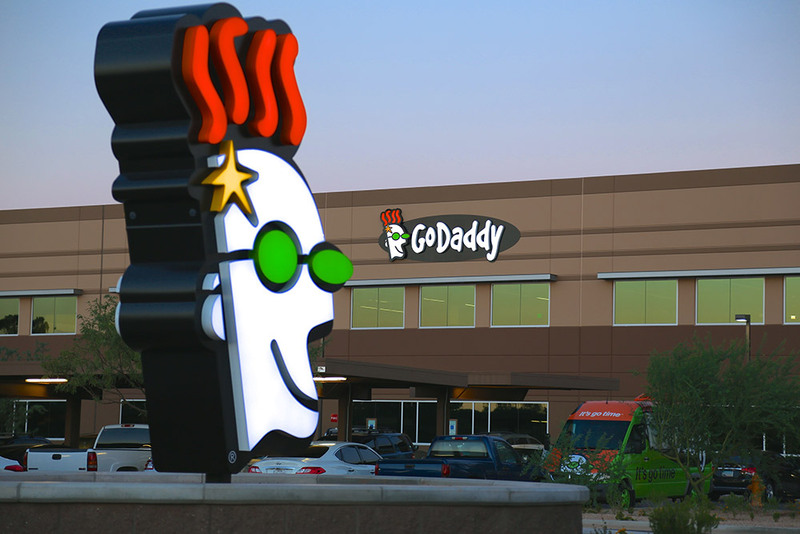 On the whole, it is not much beneficial for the customers, instead, GoDaddy is working to improve its systems and servers. · Click on the menu, represented by three-dots and select “Help Us”. · Choose “Opt Out” from there. This will let you get rid of RUM and you can continue with your previous settings.